Everyone wants to talk about Destiny 2, but one of the biggest aspects of the game has to do with a new platform than only a few have even seen at this point: PC. 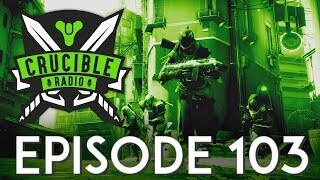 Our special guest this week is returning once again to discuss his favorite platform – Dr. Lupo has a myriad of tips if you’re considering ascending from the consoles. 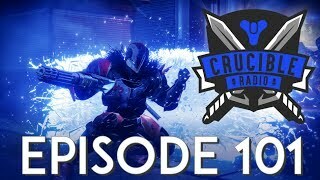 All this and more D2 talk in the new season of Crucible Radio!